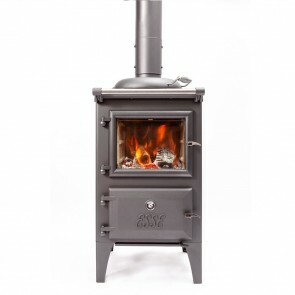 Every cooker and stove is hand built in Britain with pride, just as they have been for 160 years. 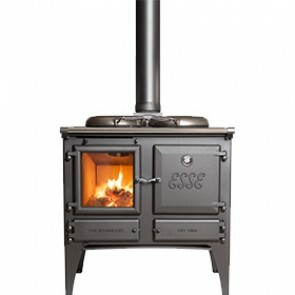 Over the years Esse stoves and cookers have earned the praise of many distinguished people: Florence Nightingale, Antatric explorers Shakelton and Scott, mountaineer Alan Hinkes OBE and, more recently, TV's famous River Cottage team. 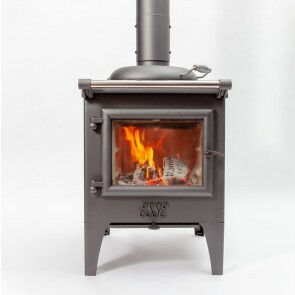 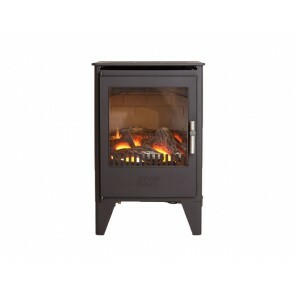 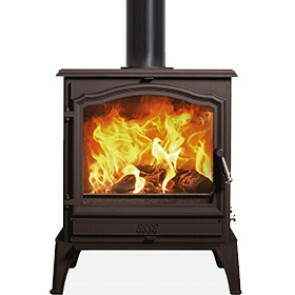 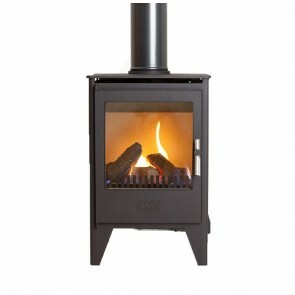 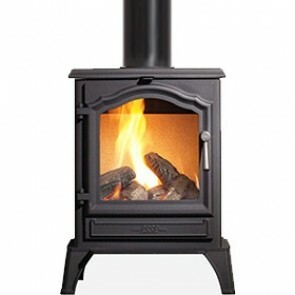 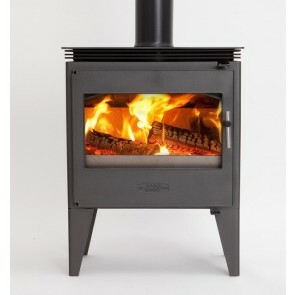 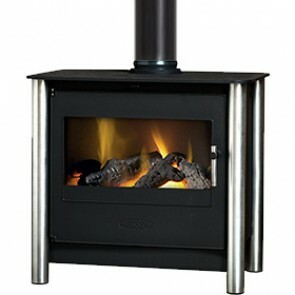 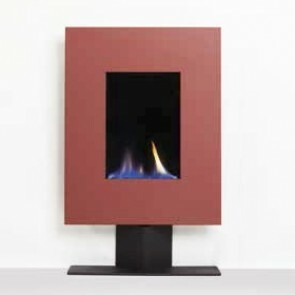 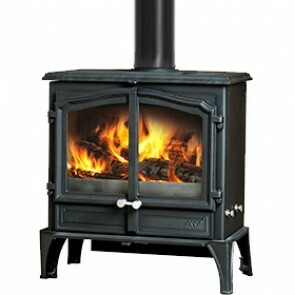 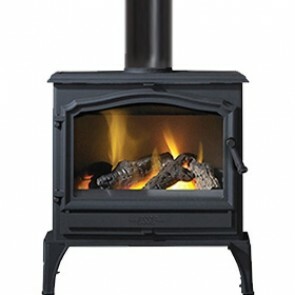 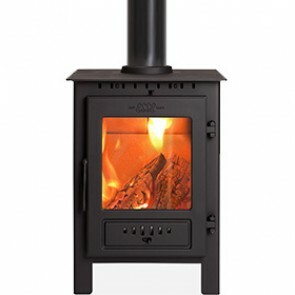 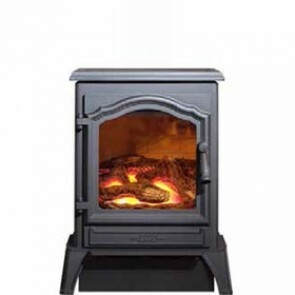 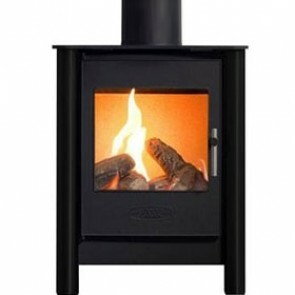 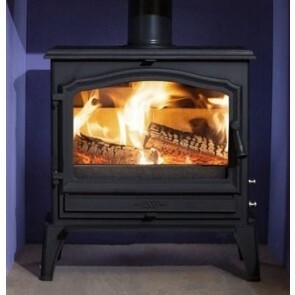 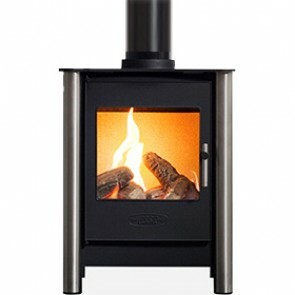 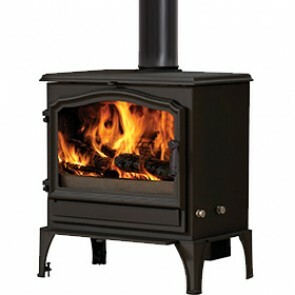 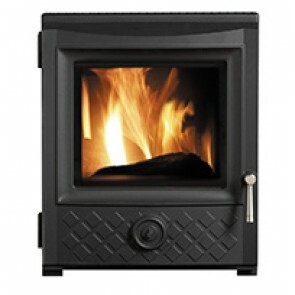 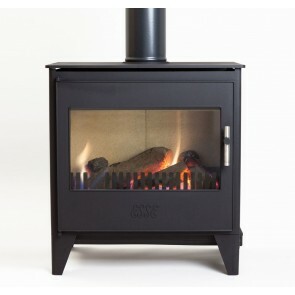 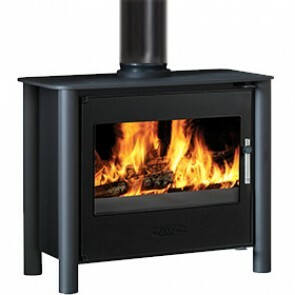 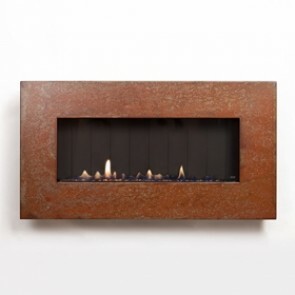 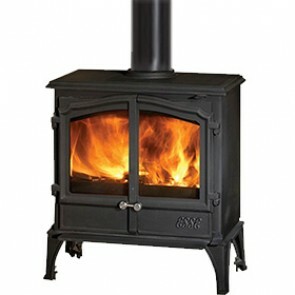 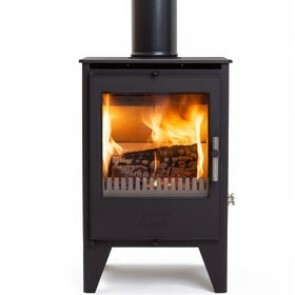 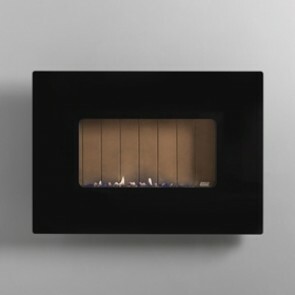 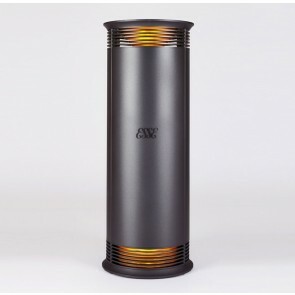 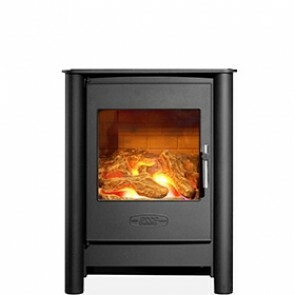 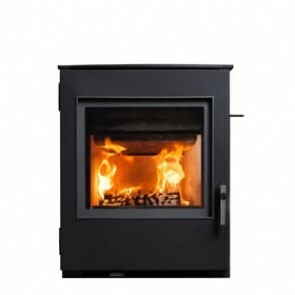 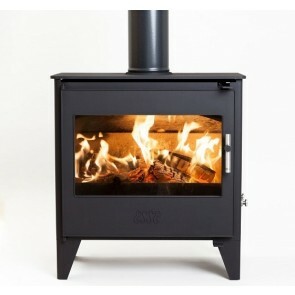 Esse offer a wide range of stove styles and specifications to ensure there is a stove to suit you and your home perfectly, whether it is the traditional or contemporary stove.